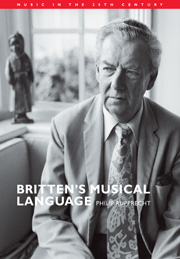 Blending insights from linguistic and social theories of speech, ritual and narrative with music-analytic and historical criticism,Britten's Musical Language offers fresh perspectives on the composer's fusion of verbal and musical utterance in opera and song. 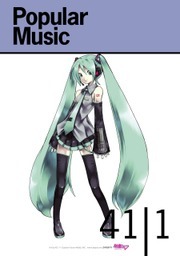 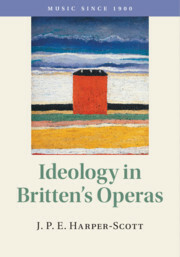 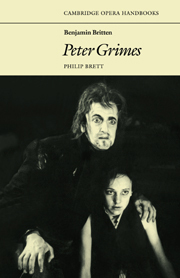 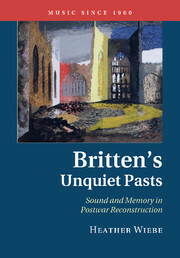 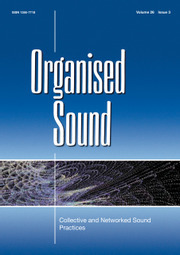 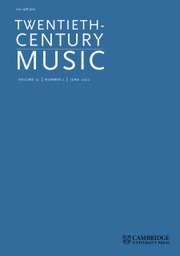 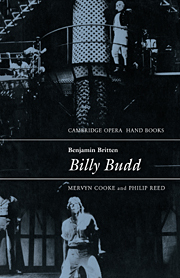 It provides close interpretative studies of the major scores (including Peter Grimes, Billy Budd, The Turn of the Screw, War Requiem, Curlew River and Death in Venice) and explores Britten's ability to fashion complex and mysterious symbolic dramas from the interplay of texted song and wordless discourse of motives and themes. 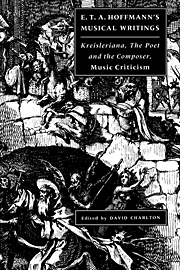 Philip Rupprecht is Assistant Professor at Brooklyn College and the Graduate Center, City University of New York. 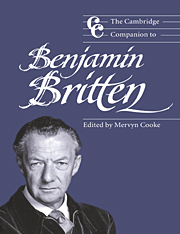 He has written on Britten in a number of journals and is a contributor to The Cambridge Companion to Benjamin Britten (1999).